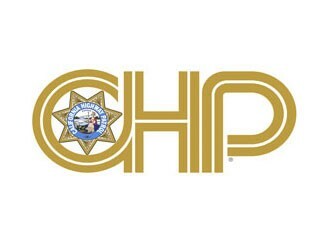 UPDATE: Caltrans reports that U.S. Highway 101 is now open to one-way controlled traffic. PREVIOUS: A fiery crash between a sedan and a semi-truck has shut down U.S. Highway 101 in both directions at the Klamath Bridge, with at least one person being airlifted from the scene, according to the CHP incident report. The driver of the semi, which began exploding after the crash, was reported to have gotten out, but the driver of a Nissan Maxima had to be extricated from the car with a medivac crew called in, although the extent of the person’s injuries is unclear. The incident report states that there some 100 gallons of diesel fuel spilled in the crash and a boat is checking on the bridge. There is no time estimate for when the highway will reopen.